Online dating services for those who want to find their conservative single. 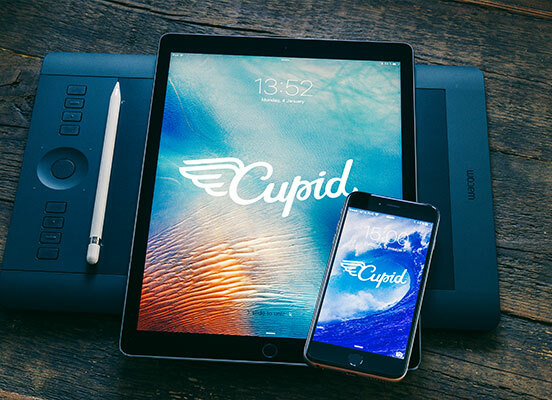 Join our website, cupid.com, and enjoy communication with like-minded people. We bring lonely hearts together. Why More and More People Tend to Online Dating? 10 years ago online dating was considered as something inappropriate or subpar way of meeting people. But due to the growth of the usage of the Internet in everyday life, conservative online dating services became much more popular. 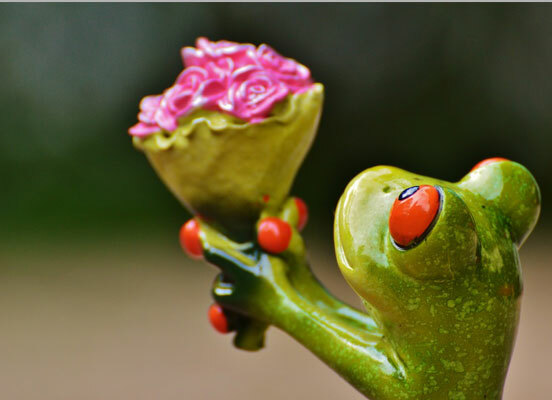 For example, cupid.com is visited by thousands of people from all over the world for free conservative dating every day and the number of the users grows each year on 20%. So, why people nowadays prefer to meet someone online rather than in real life? Some people can make better impression in written form rather than in spoken. This may be because they are shy or not confident and they just need time to be comfortable with a new person. You have a chance to learn about hobbies, religious and political points of view, personal philosophy of your potential date, as well as educational background, family and a job. This is quite important as both of you have a find out whether you have something in common. If you meet a Conservative single with similar preferences and aims in life, then it is worth a try to meet each other in real life. Being too busy with climbing up the career ladder you save a lot of time with conservative dating sites like cupid.com that offer different services and helps you find profiles that match you the best. Modern society is getting more individualistic as people usually think about their personal development, they rather pursuit career and do not think about family or building serious relationships. But there are people with conservative points of view, who stick to the particular type of behavior and ideas. In case you are looking for a Conservative single men and single women, you should bear in mind that you should be very polite and respectful with a person you like. For instance, a conservative woman will not meet with you at night at the pub or bar, you should ask about the date beforehand and decide on the exact time of your meeting. This gesture will be highly appreciated by a woman you like. Cupid.com offers free dating online for singles of different walks of life. You can go through numerous profiles, filter them according to your preferences and start chatting. Through communication you learn a lot about a person and later you can see whether you have enough in common to meet each other in real life. The statistics shows that 15% of single conservative men and women tend to online services and half of them meet face to face. Try out our conservative dating service and get acquainted with great people who might happen to be your good friends or partners for life. Are kind-hearted, confident, successful, good house-wives and caring mothers, value traditions, etc.